Kate Shaffer and Corey Coleman. Kate Shaffer and Corey Coleman, otherwise known as Kate and Corey, a blusey Americana duo hailed as one of the Best New Acts in Country Music, will start their Southeast tour with a show at 9:30 p.m. Friday, Sept. 6, at The Office inside City Cafe, 901 Carter St.
Kate and Corey were one of five elite groups who made it to the finals in the Texaco Country Showdown, an honor previously shared by artists such as Martina McBride, Garth Brooks and Brad Paisley. 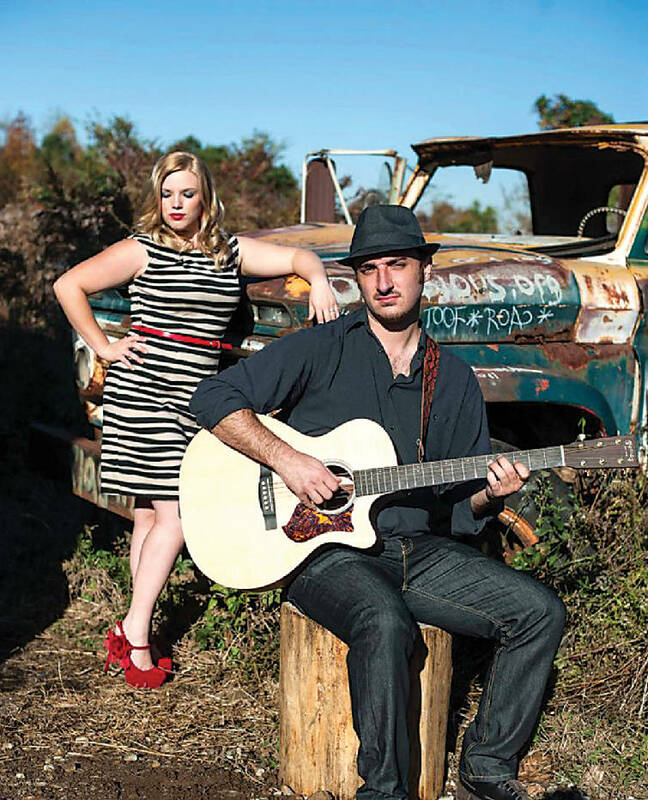 Their music shows influences of artists ranging from Patsy Cline and The Dixie Chicks to Miles Davis and Bob Dylan. For more information, call 423-634-9191.